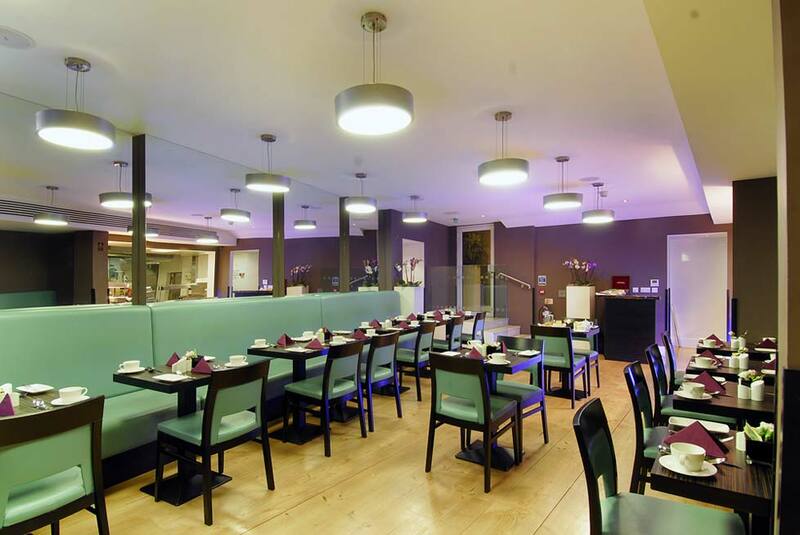 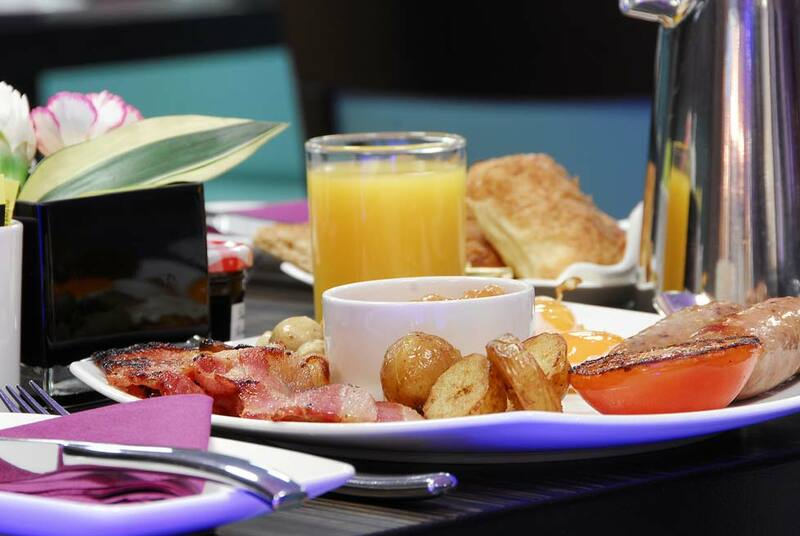 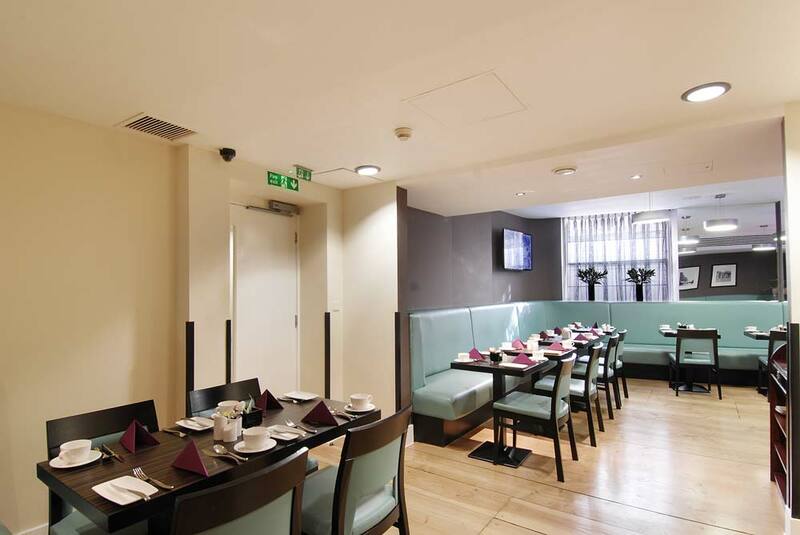 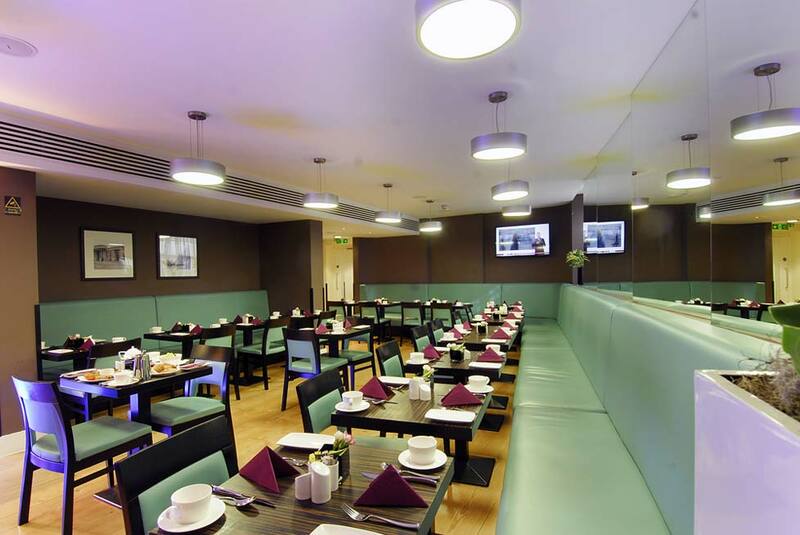 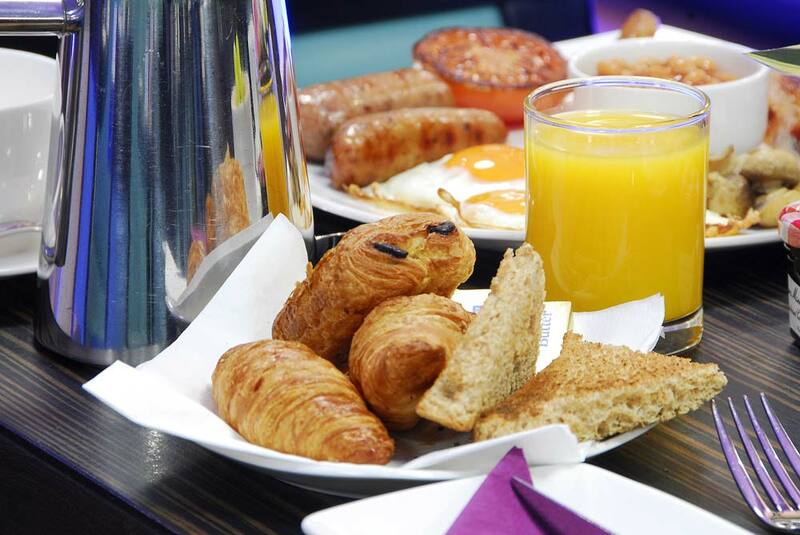 Atlantic restaurant at the Park Grand London Paddington serves extraordinary continental breakfast and evening Snacks. 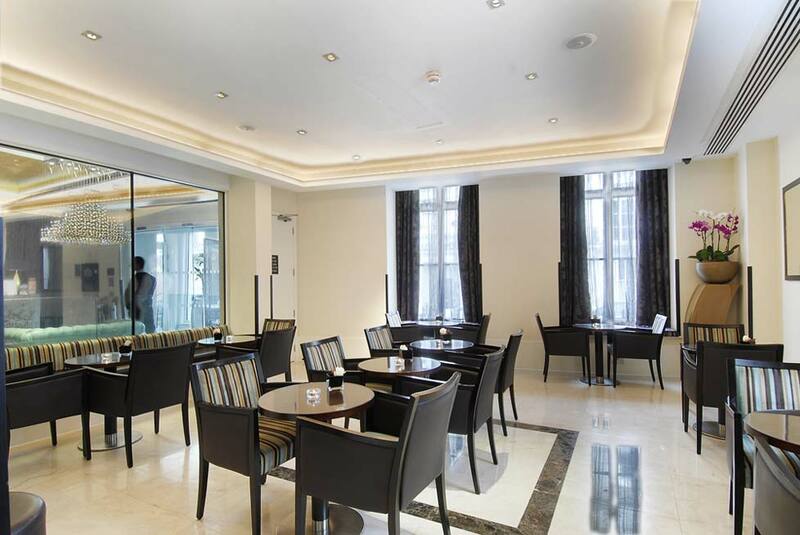 Its charismatic design and rich, inspirational atmosphere combine with high quality service to create the perfect surroundings for business and pleasure. 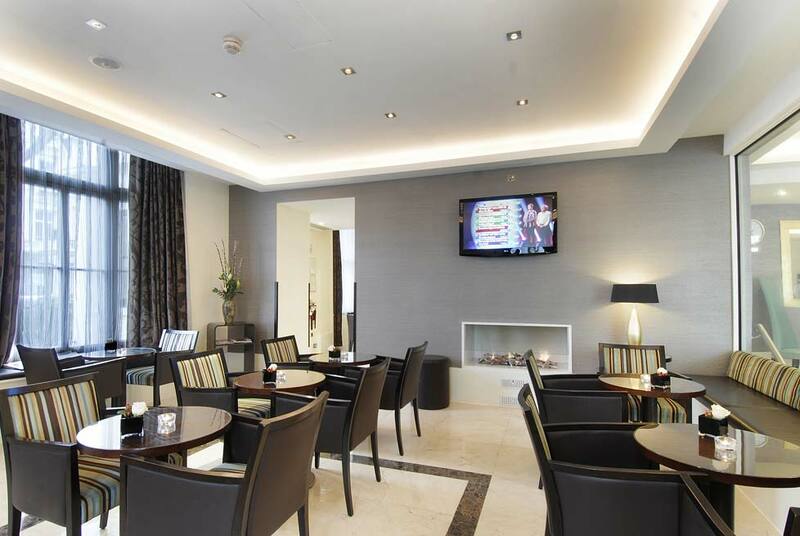 Enjoy bar bites, chill out treats and drinks at the Atlantic bar and take advantage of complimentary high-speed Wi-Fi. 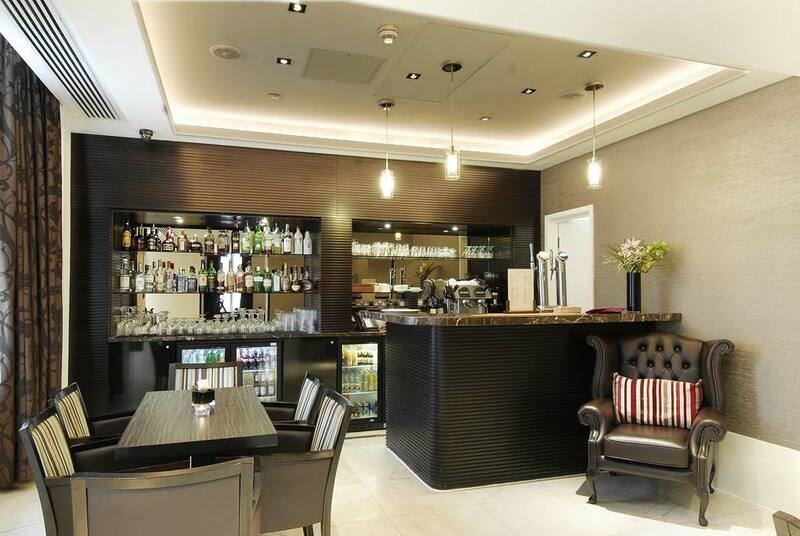 The welcoming bar offers a wonderful collection of alcoholic beverages, non-alcoholic drinks and light appetizers in a stylish atmosphere. 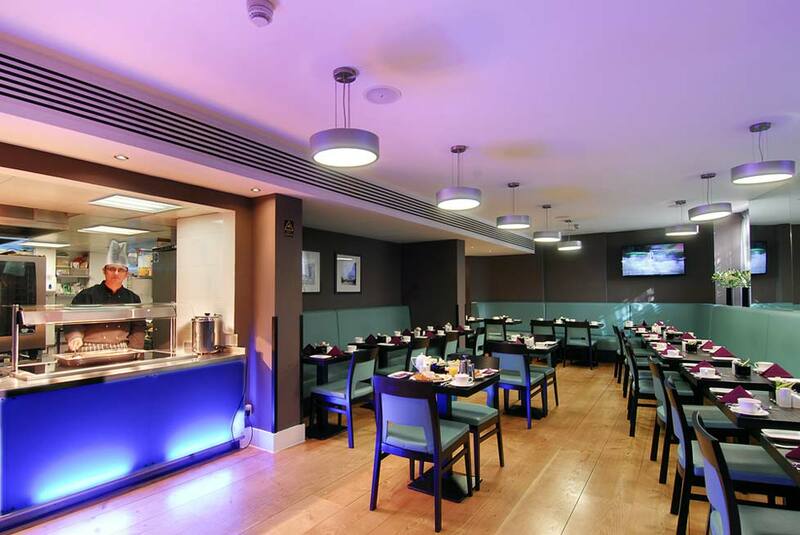 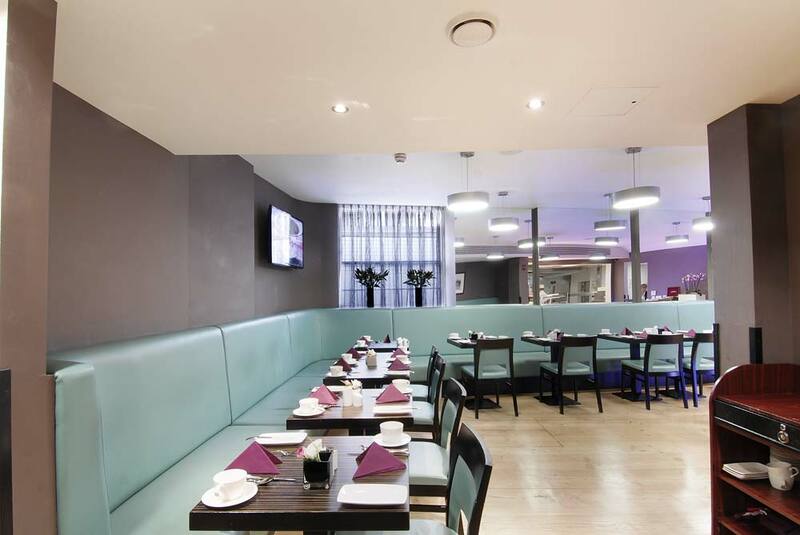 Park Grand London Paddington's vibrant restaurant and bar is a stylish experience altogether!